Olivet University announces approval to launch a new Bachelor of Science in Agriculture major as recently confirmed by the Association for Biblical Higher Education. According to the World Food Program of the United Nations, one in nine people in the world do not have enough food to eat on a daily basis. For those who are called to minister in the developing world, the ability to meet people’s felt needs at the level of food production can serve as a catalyst for engaging with local populations. The unique mission of the new B.S. in Agriculture is to combine biblical studies and preparation for ministry with the professional expertise of agricultural practice. 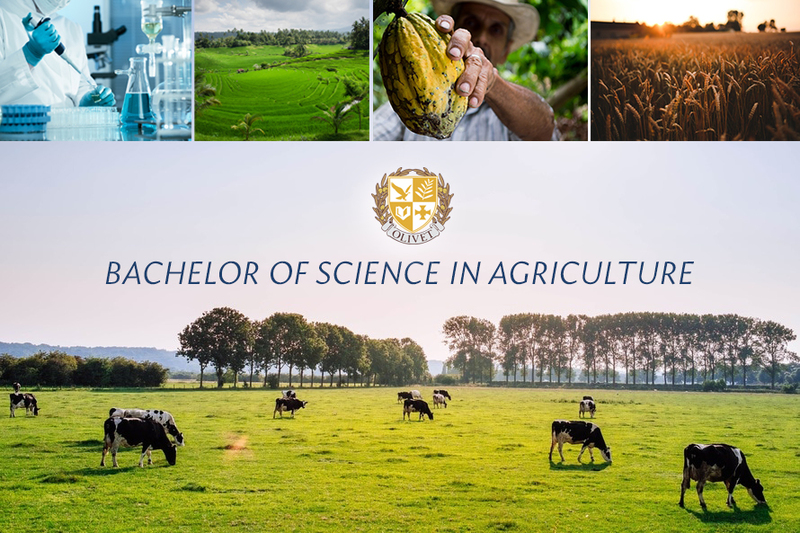 The program will integrate Bible and theology with agriculture courses in Animal Sciences, Agronomy, Horticulture, Apiculture, Entomology, Plant and Animal Disease, Aquaculture, as well as Agricultural Practice in the context of ministry. Graduates will not only be effective evangelist, but they can actually transform communities in the developing world by applying agricultural skills on the field to feed the hungry. Currently, curriculum development and faculty search is in progress. The program is expected to be launched at OU’s Riverside Campus, where ample acreage for developing a campus farmstead for agriculture classes is available. Future practicum opportunities with local famers will also be explored. The program is scheduled to open admissions by Winter 2017.